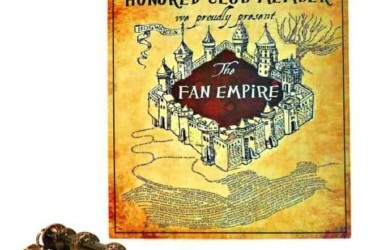 Mystery box full of geek and gamer loot every month. Every box has 4-6 high quality items and we do not include filler or promotional items of any kind. We include full figure statues and not just small vinyl figures. 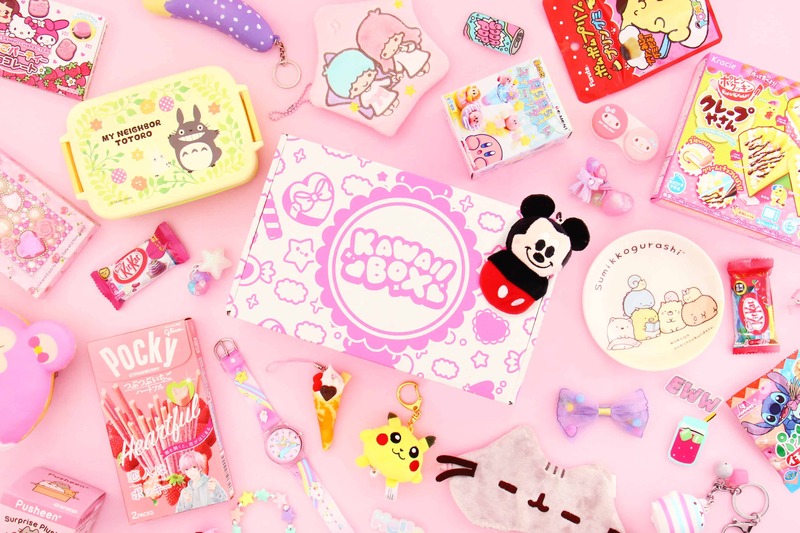 Our themes are anime and gamer focused, and ideal for your monthly geek and gamer fix! It’s like you just beat an epic boss every single month but you don’t have to share the loot. 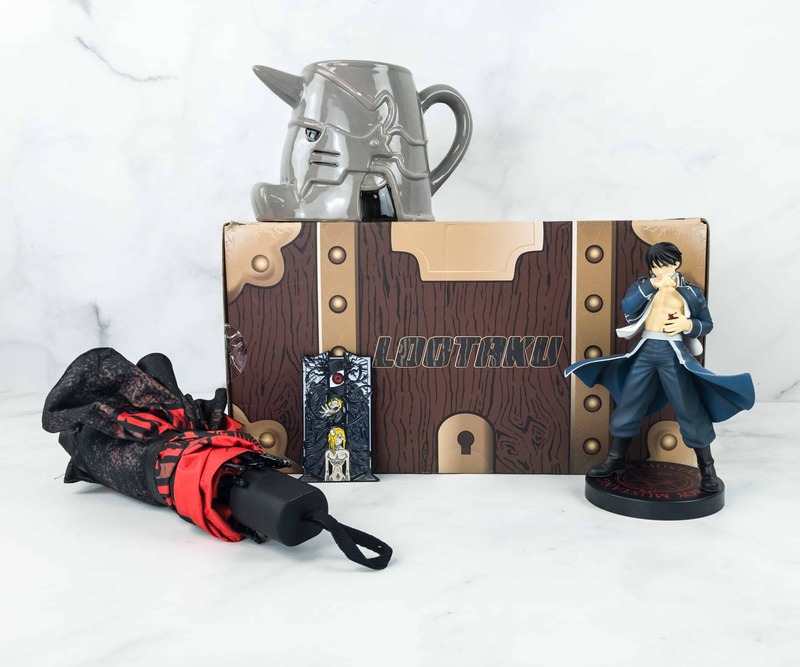 Lootaku May 2019 Theme Spoilers + Coupon! 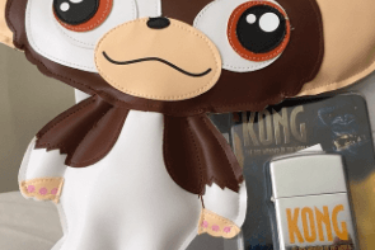 Lootaku April 2019 Theme Spoilers + Coupon! 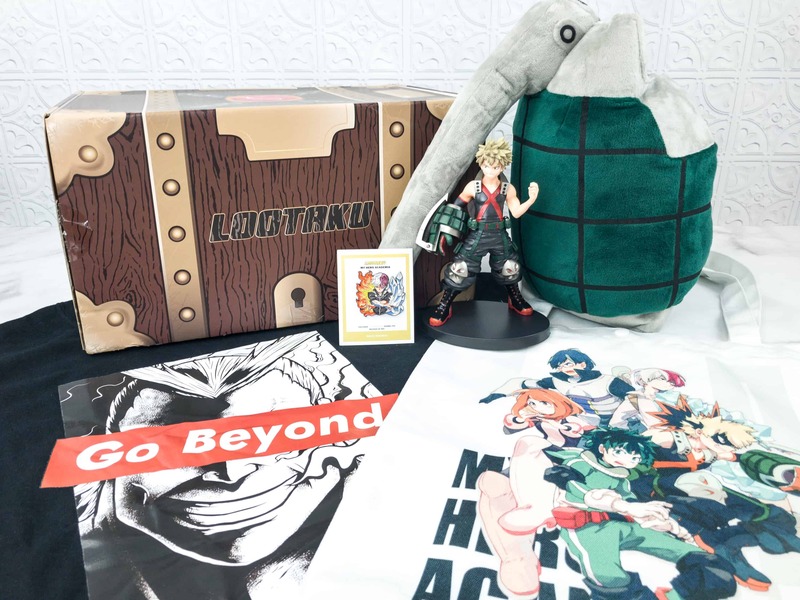 Lootaku March 2019 Theme Spoilers + Coupon! 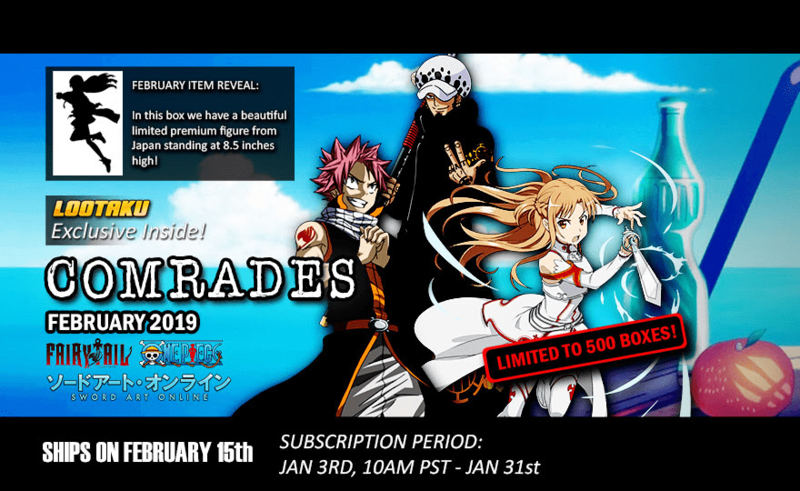 Lootaku February 2019 Theme Spoilers + Coupon! 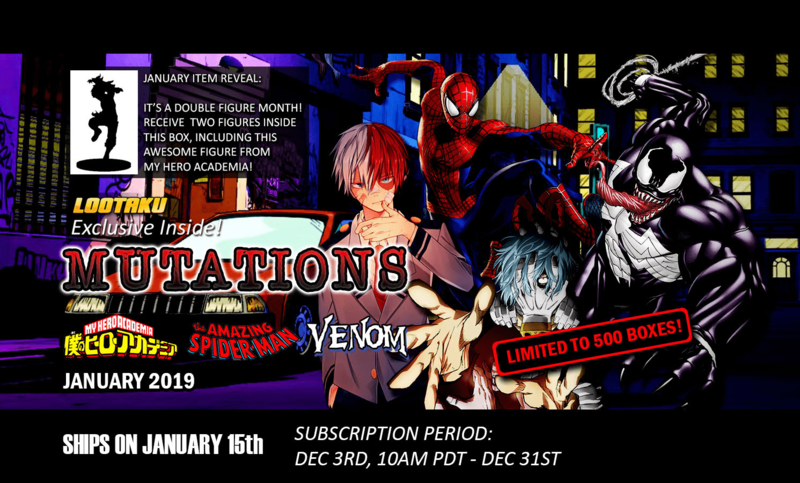 Lootaku January 2019 Theme Spoilers + Coupon! 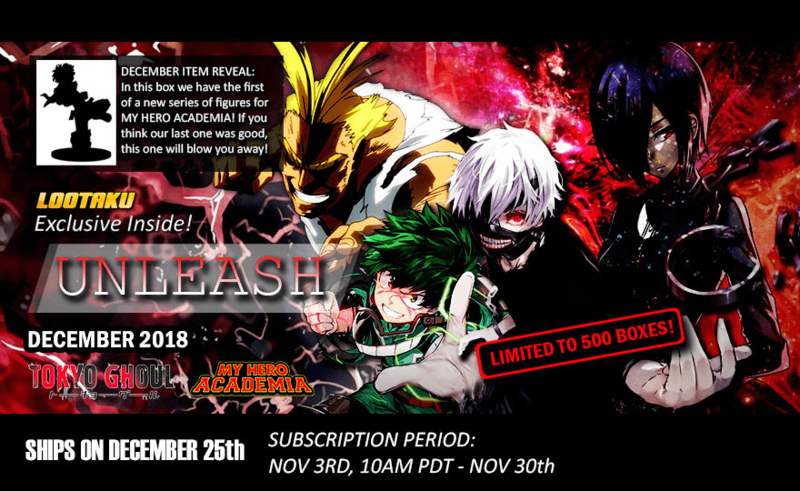 Lootaku December 2018 Theme Spoilers + Coupon! 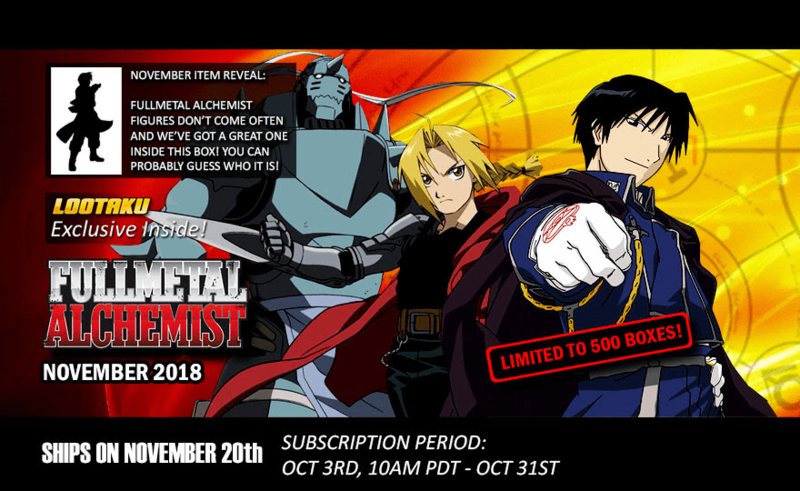 Lootaku November 2018 Theme Spoilers + Coupon! 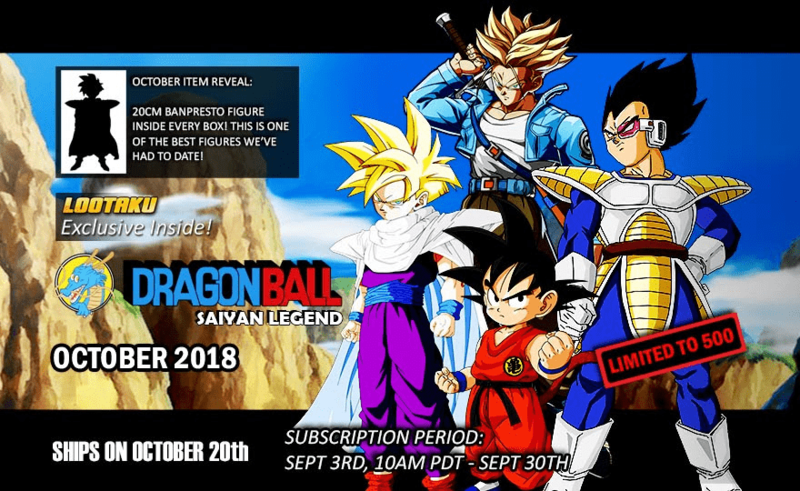 Lootaku October 2018 Theme Spoilers + Coupon! 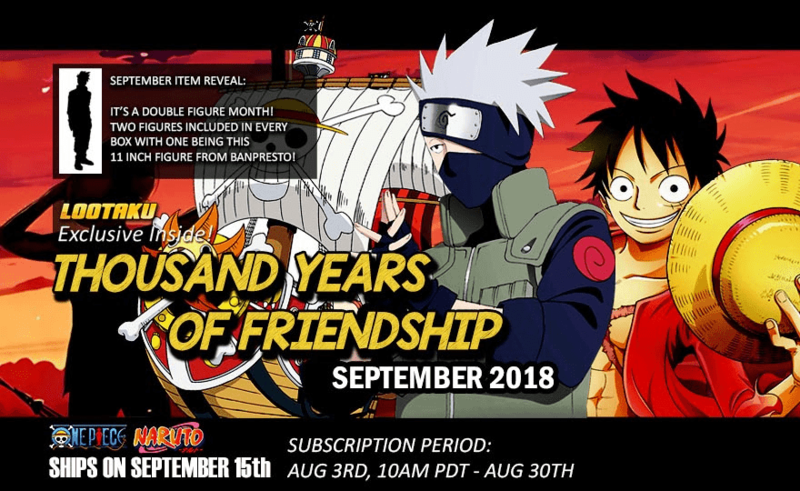 Lootaku September 2018 Theme Spoilers + Coupon! 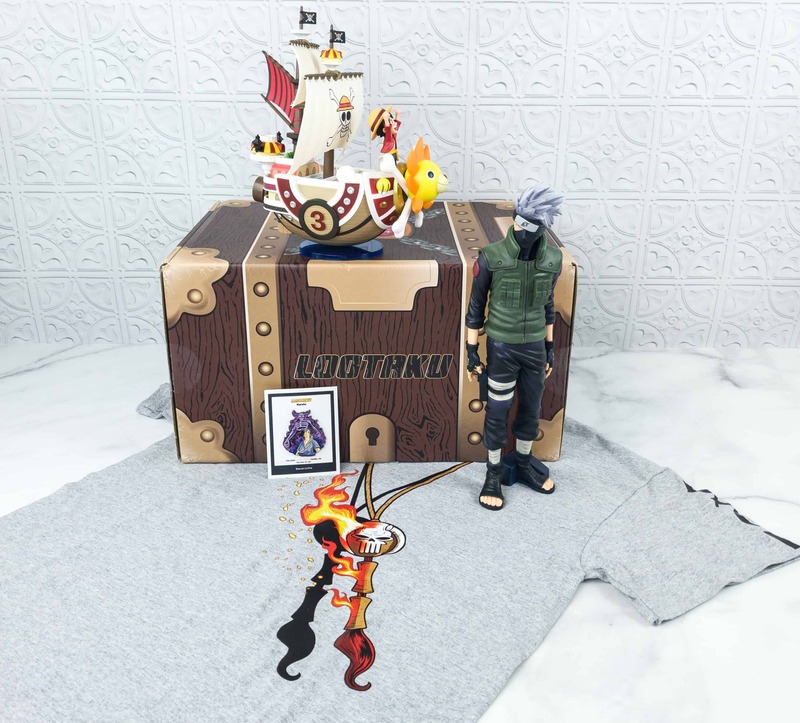 Lootaku August 2018 Theme Spoilers + Coupon! 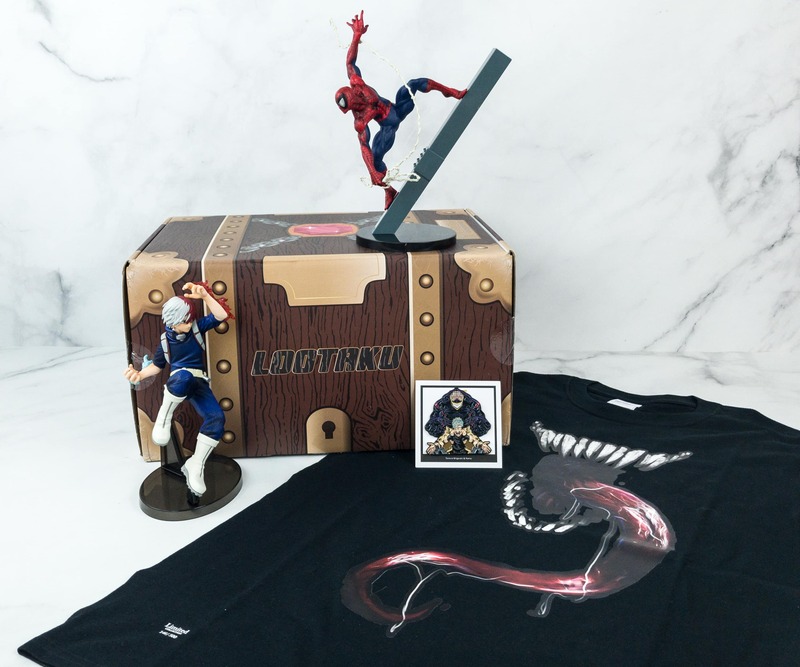 Lootaku July 2018 Theme Spoilers + Coupon! Lootaku June 2018 Theme Spoilers + Coupon! Last Chance! 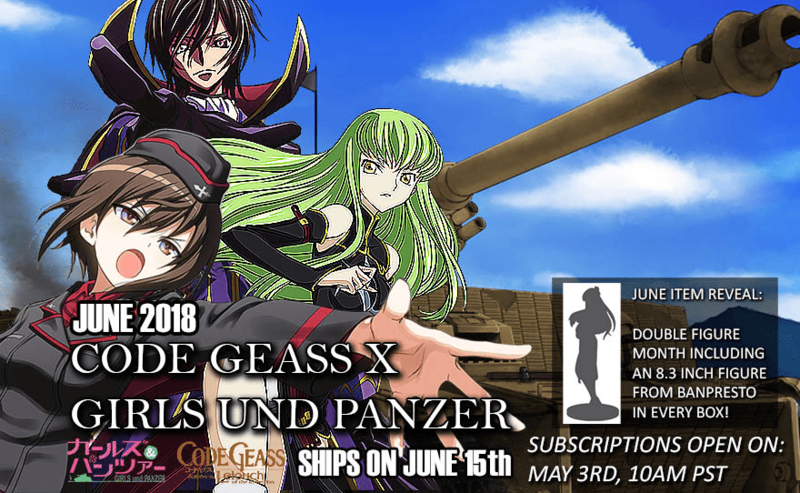 Lootaku June 2018 Theme Spoilers + Coupon! Lootaku May 2018 Theme Spoilers + Coupon! Lootaku April 2018 Theme Spoilers + Coupon! 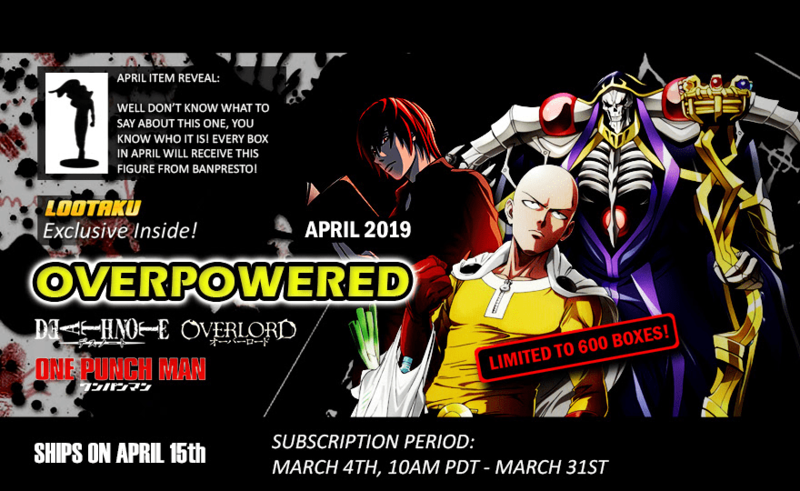 Lootaku March 2018 Spoiler #1 + Coupon! Lootaku March 2018 Theme Spoilers + Coupon! Lootaku February 2018 Theme Spoilers + Coupon! Lootaku January 2018 Theme Spoilers + Coupon! Lootaku December 2017 Theme Spoilers + Coupon! Lootaku November 2017 Theme Spoilers + Coupon! Lootaku October 2017 Theme Spoilers + Coupon! Lootaku September 2017 Theme Spoilers + Coupon! Lootaku August 2017 Theme Spoilers + Coupon! 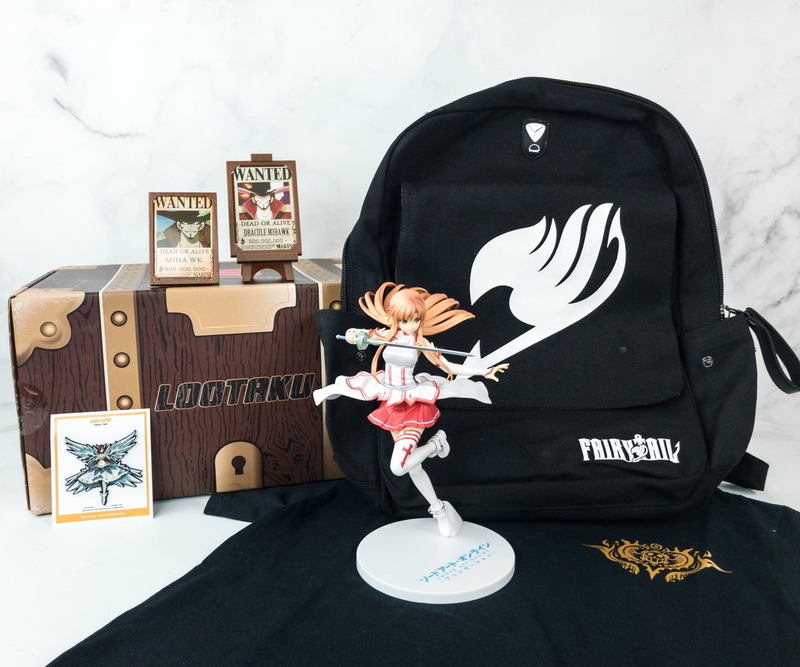 Lootaku July 2018 Subscription Box Update – SEGA Premium Prize Figure Asuka Arriving! Lootaku New Premium Anime Mini Figures Available Now + Coupon! 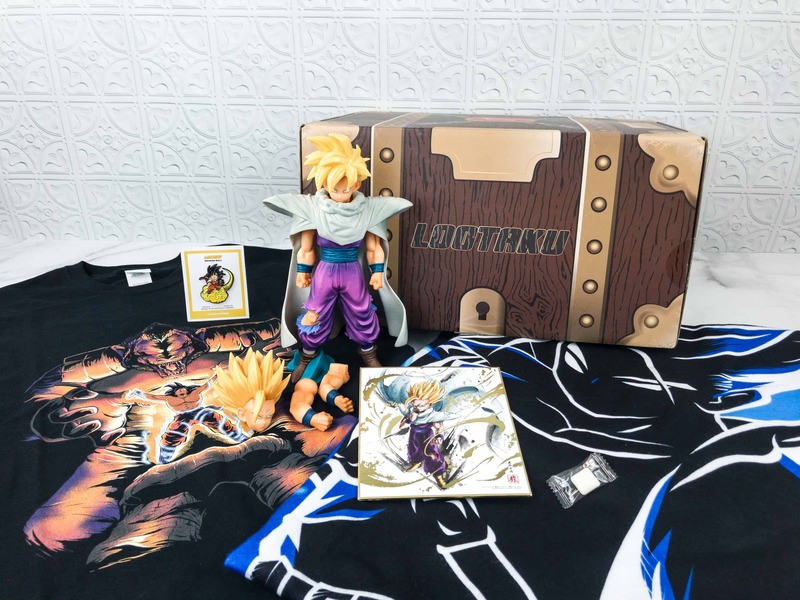 Lootaku July 2018 Shipping Update! 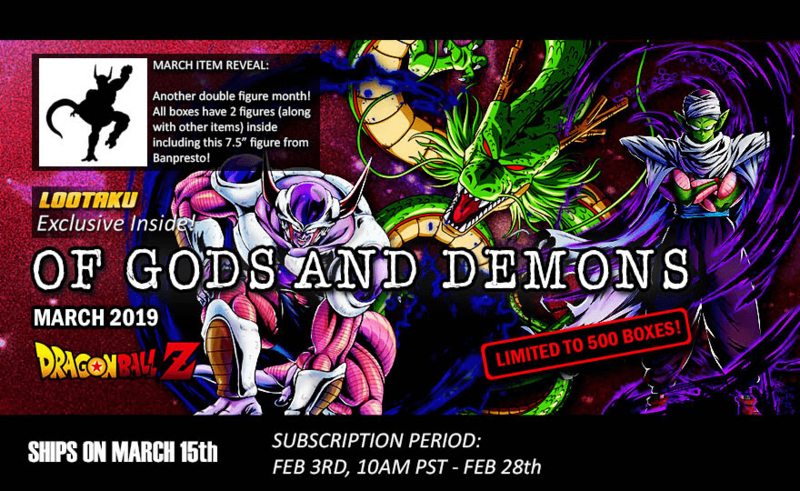 Lootaku New Premium Box Figure Available Now: Spoilers + Coupon! 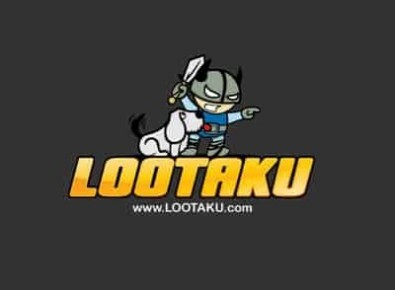 Lootaku Treasure Hunt Is Now On! 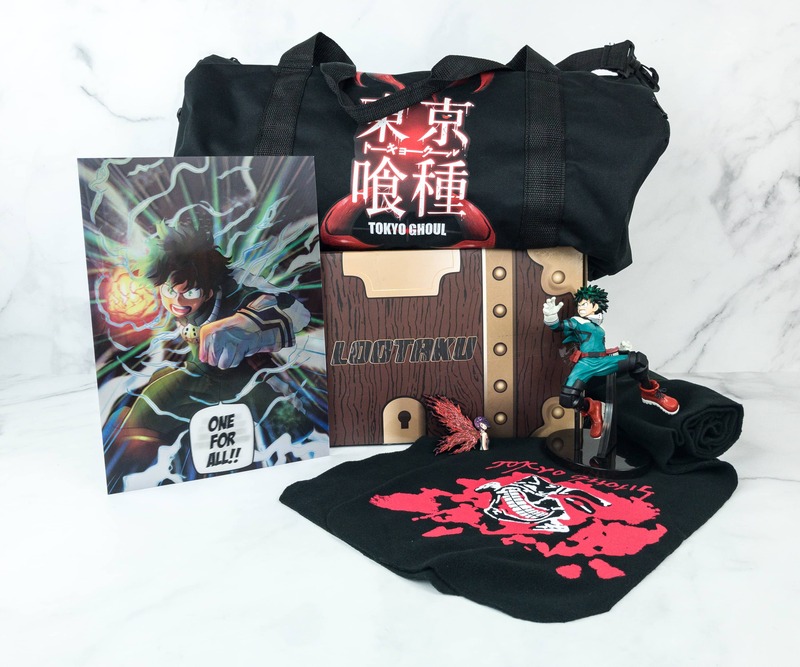 Lootaku March 2018 Shipping Update! 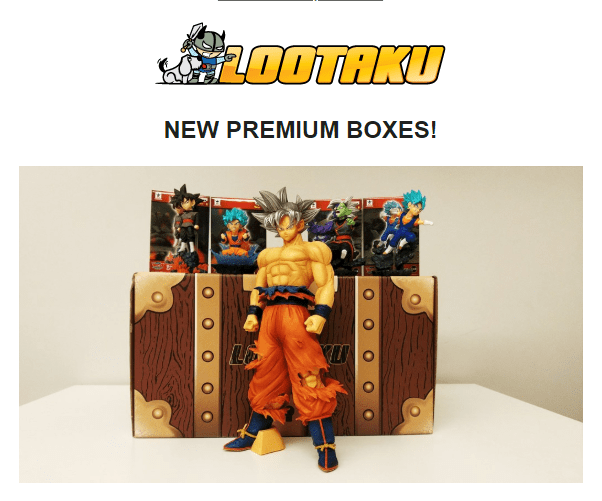 Lootaku Premium & Mashup Boxes Now Available! Lootaku 2017 Halloween Special Box Now Available for Pre-order! Lootaku August 2017 Box Restock! Lootaku July 2017 Available Now + Coupon! Lootaku Limited Edition Rick & Morty Box Available Now! Lootaku June 2017 Available Now + Coupon! Lootaku Limited Edition Rick & Morty Box Coming Soon! 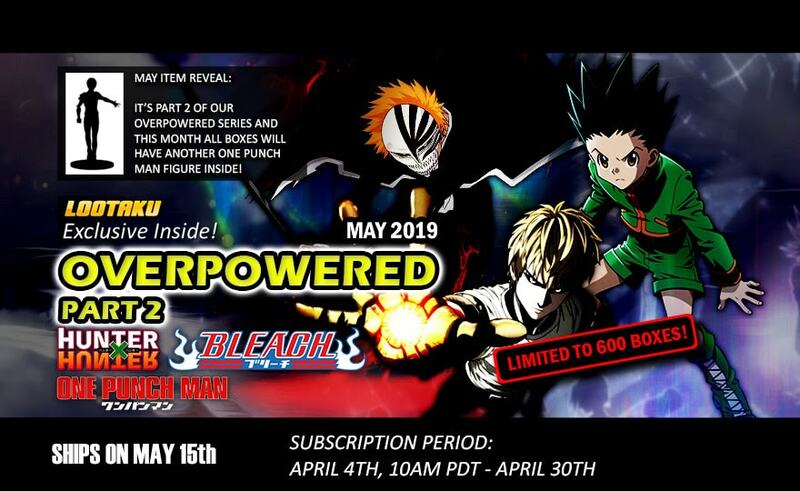 Lootaku May 2017 One Piece Box RESTOCK at 11am PDT! Lootaku May 2017 One Piece Box RESTOCK Details!